10,000 mile per year/36 month lease offer. Security deposit waived. $4709 down. 1st payment, upfront fees, taxes due at signing. MSRP $47090. Stock number V8031. Subject to credit. Includes all eligible incentives to dealer. Includes owner loyalty. See dealer for details. Expires 5/1/19. 7,500 mile per year/36 month lease offer. Security deposit waived. $6073 down. 1st payment, upfront fees, taxes due at signing. MSRP $60730. Stock number V8008. Subject to credit. Includes all eligible incentives to dealer. Includes owner loyalty. See dealer for details. Expires 5/1/19. Stock number V7757. MSRP $41415. Subject to credit. Includes all eligible incentives to dealer. See dealer for details. Expires 5/1/19. 10,000 mile per year/36 month lease offer. Security deposit waived. $5179 down. 1st payment, upfront fees, taxes due at signing. MSRP $51790. Stock number V8079. Subject to credit. Includes all eligible incentives to dealer. Includes owner loyalty. See dealer for details. Expires 5/1/19. 10,000 mile per year/39 month lease offer. Security deposit waived. $6263 down. 1st payment, upfront fees, taxes due at signing. MSRP $62630. Stock number V8009. Subject to credit. Includes all eligible incentives to dealer. Includes owner loyalty. See dealer for details. Expires 5/1/19. For many of our Providence and Coventry drivers, Volvo represents the ultimate in the automotive world. Whether you're looking for a car or SUV, competing with Volvo isn't easy. For that reason, many drivers opt to visit our dealership when it comes time to find a new vehicle. 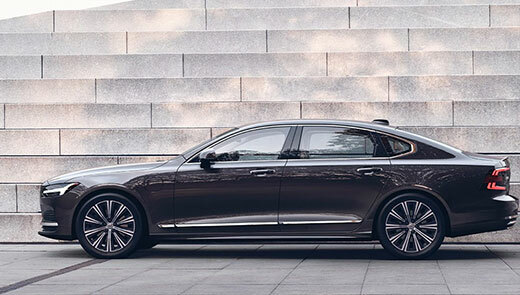 Here at our Rhode Island Volvo dealership, you'll find a range of new Volvo models that are sure to have what you need. Whether you need a vehicle for your daily commute, or you want something that provides comfort during a weekend adventure, we've got you covered. 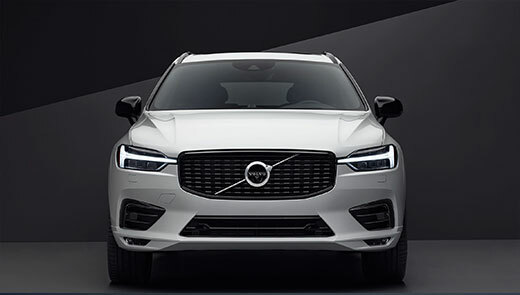 But at our dealership, we want to do much more than deliver East Greenwich drivers new Volvo inventory, we want to help with buying process as well. 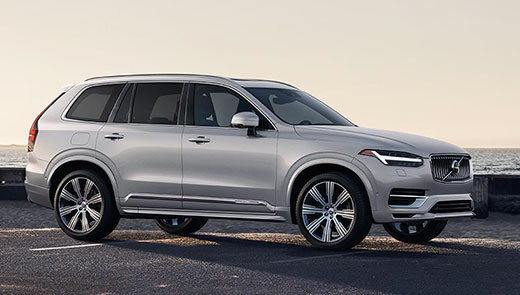 When you take advantage of our new Volvo specials, you can get major savings on the new Volvo that you love. 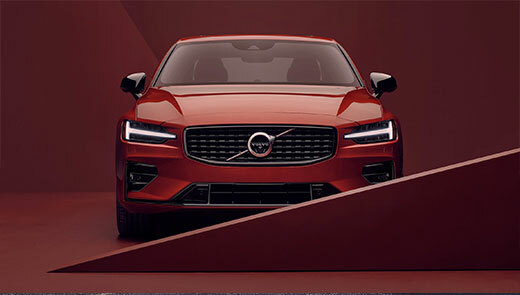 We work hard to make our new Volvo models more compelling than they already are. With our regularly rotating specials, our ability to deliver savings on cost and maintenance is something that you're sure to appreciate. 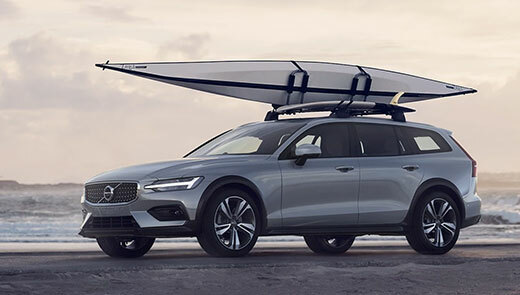 Whether you're a Cranston resident or from the Warwick area, browsing our new Volvo specials is likely something you'll want to do. Each special is offered because we believe it's what our customers will benefit from. By utilizing our specials, you'll ensure that your wallet is just as happy as you are when it comes time to sign the paperwork. Over our years of automotive experience, we've learned what our area drivers expect from the dealership experience. And that knowledge is reflected in our new inventory specials. If you're ready to get behind the wheel of a new Volvo model, browse our specials and then visit our dealership. Once you do, you'll be that much closer to driving home in a new Volvo.